Mayihlome News is an engaging news publication aimed at highlighting and advocating the plight of the poor working class masses. We inform, educate and inspire communities to stand up and fight for their social, political and economic interests. Our primary responsibility is to conscietise the poor working class masses majority of whom are Africans, to build formidable fighting capacity to defeat the instruments of plunder and exploitation praying on the human, capital and natural resources of the poor working masses who languish in grinding poverty despite their indispensable economic contribution. Mayihlome News strives for a society committed to democratic principles of self determination, equality, justice, common ownership of the means of economic production, equitable sharing of wealth creation and consumption and an end to exploitation of man by man for the benefit of the few at the expense of the sweat, toil and blood of the working class masses. Ours is a cause for the creation of a socialist society. E-Mail us at info@mayihlomenews.co.za , after interviewing relevant parties, and tell us what is happening in your school, college, university, workplace and community. We also invite you to send letters to Editorial and express your view point on any issue. Mayihlome News will definately publish it. 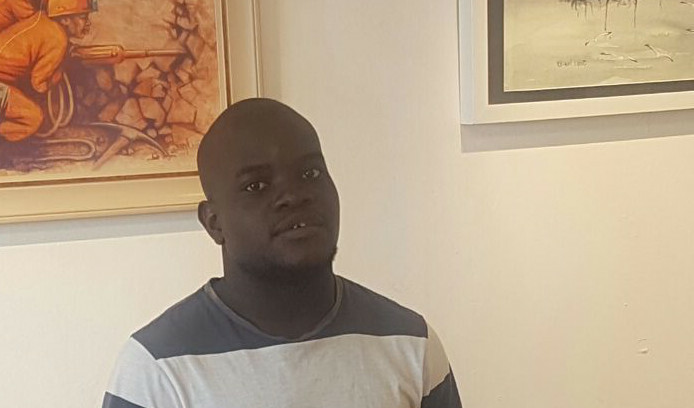 Thapelo Baloyi is Mayihlome News' resident cartoonist. 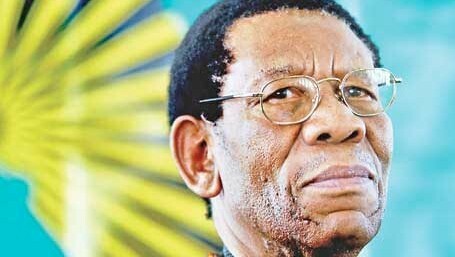 Ike Mafole is a veteran of the Pan Africanist Congress. Dr. Motsoko Pheko is a former President of the Pan Africanist Congress of Azania , a pan-africanist scholar and activist. 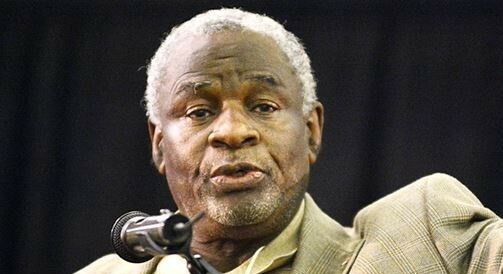 Sam Ditshego is a prolific writer and veteran of the Pan Africanist Congress of Azania. 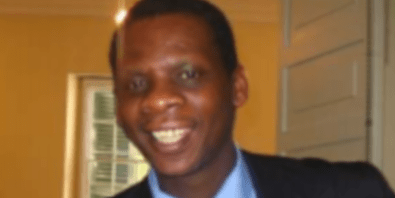 Sam DItshego is a fellow at the Pan Africanist Research Institute (PARI). 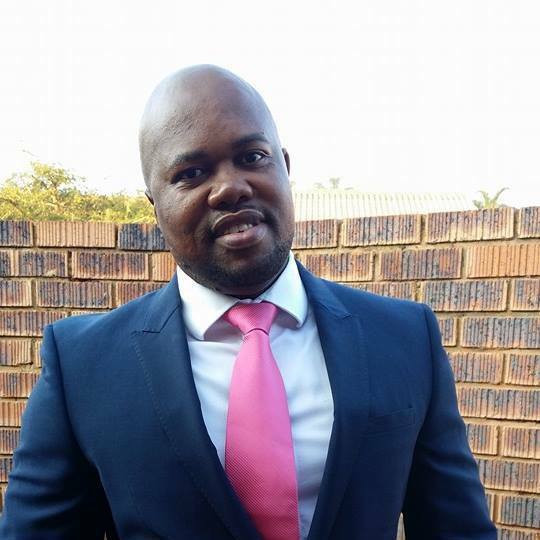 Sbusiso Xaba is a former President of the Pan African Youth Congress. Jaki is a PAC Stalwart and the Chairperson of the Pan Africanist Research Institute (PARI). 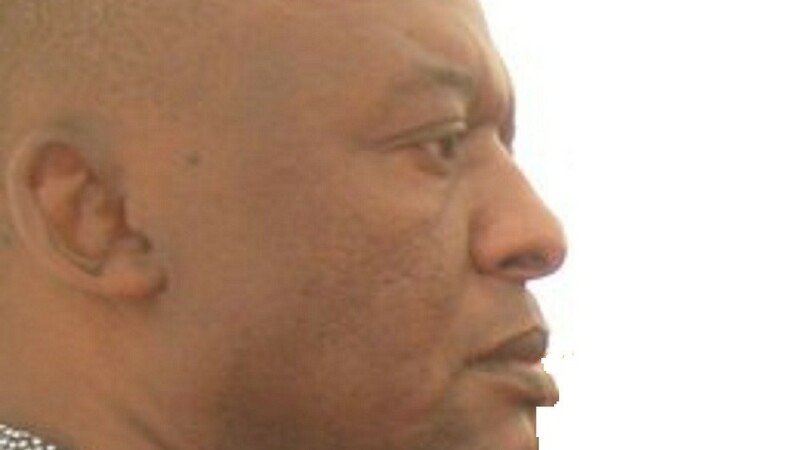 Cunningham Ngcukana is a former Azanian Youth Unity leader and former leader of NACTU. 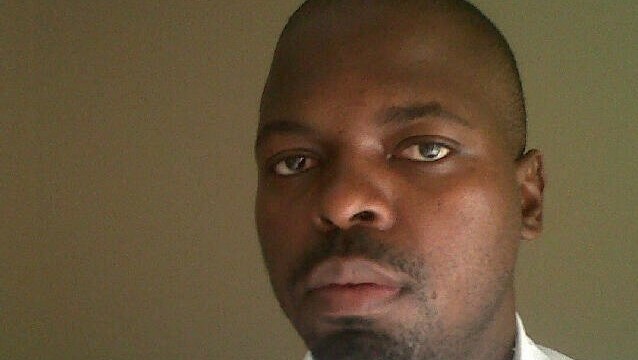 Congress Mahlangu is a former Pan Africanist youth Congress leader. 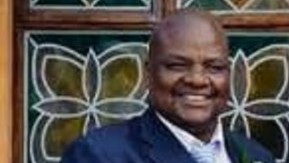 Matome Mashao is a former President of the Pan Africanist Youth Congress. 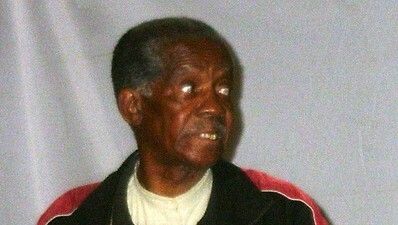 Ezrom Mokgakala is PAC veteran exiled in Canada.